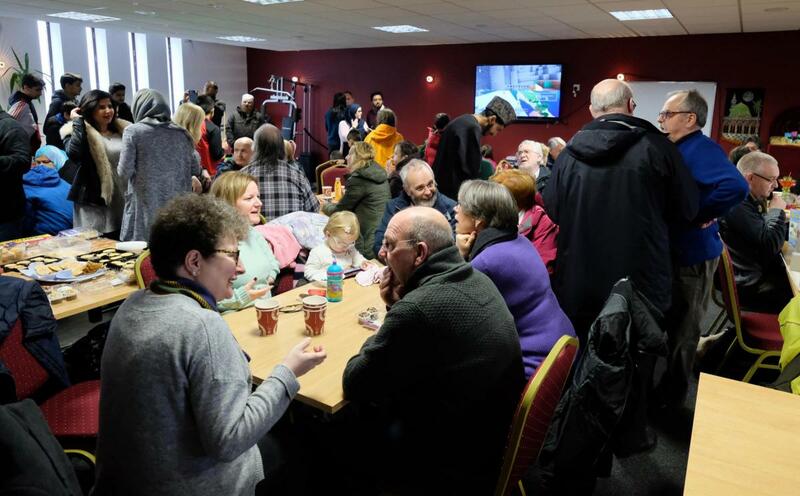 On Tuesday 3 April 2018, Dunfermline Central Mosque opened its doors and invited everyone to attend the mosque to meet and engage with the Muslims of Dunfermline on the supposedly ‘Punish a Muslim Day’. While many Muslims were understandably afraid, the mosque, however, reached out to churches, public services, the press, politicians, and many others to answer their questions, help remove misconceptions (which many non-Muslims had), show them around the mosque and display solidarity against hatred. Leading up to the event the mosque was praised for this initiative and gained overwhelming support on social media by everyone, non-Muslims in particular, which was then followed up by many non-Muslims attending the event. We received many positive feedbacks and felt we had a strong and positive impact on our community as is evident from the comments on our Facebook post.